The Undertaker is a useful variant of Brian's Baby Doll that proved itself to be very successful stillwater lure. Back : Black baby wool. Tail/Tag : Black baby wool. 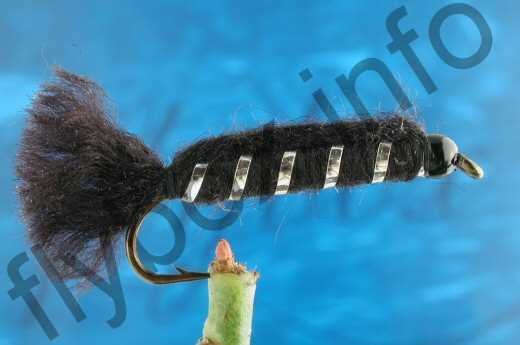 Currently there are no comments about the Undertaker fly pattern from other fly fishermen yet.